Here’s an annoying issue that iPhone users are all too familiar with: You’re surfing the web on a Wi-Fi connection that your device automatically hopped on – at home, in a public place, or at work – and all of a sudden the app you’re in tells you it can’t load something because you don’t have an Internet connection. Yet you do! After all, you’re paying your wireless carrier every month for a mobile data plan on its 4G network… and yet your phone won’t automatically switch to that. 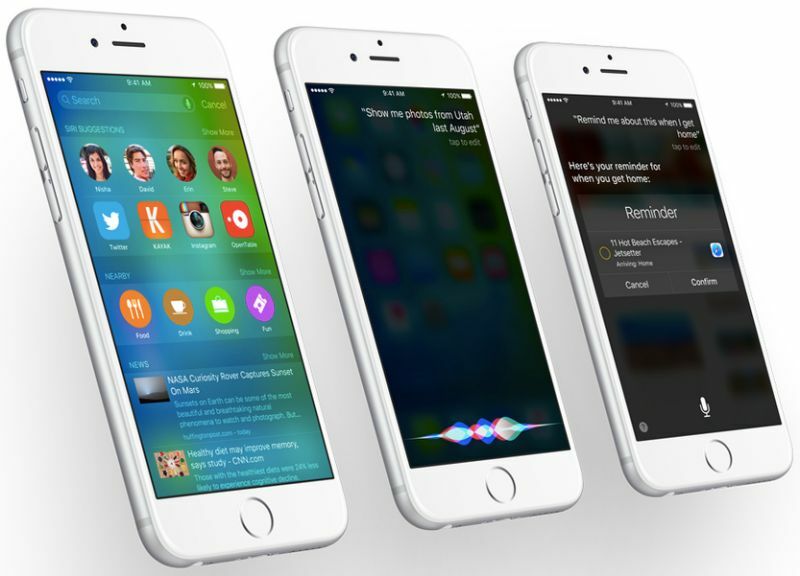 Enter iOS 9, which will change all that. iOS 9 beta 5 (or public beta 3) includes the Wi-Fi feature we’ve been waiting for years: It will automatically switch to cellular data whenever your Wi-Fi dies out. There’s a new setting you need to look for in the Settings app and toggle it on and off depending on your carrier data allotment. The feature is called Wi-Fi Assist and it will let you “automatically use cellular data when Wi-Fi connectivity is poor,” as Apple explains it (see the screenshot below). The feature should be used with some supervision, especially if your mobile operator throttles your connection after a certain data limit is reached. In other words, if your Wi-Fi networks are more often dependable than not, then you might want to keep the setting off. The iPhone won’t just quietly switch over to cellular data though, so you’ll know when it happens. What the handset will do is to grey out the Wi-Fi signal, telling you that you’re about to go into cellular data.